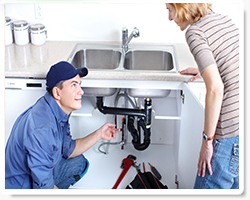 Having clogged drains can be a real test of patience. Think about it for a minute. If every time your toilet was flushed its contents spilled on the floor because of a backup, you will not be a happy camper. But we are here ready to help you if this is the problem that you have. We can perform a wide range of drainage cleaning and can easily and quickly take care of such problems as shower drain clog. You shouldn’t have a flooded bathroom while just trying to clean yourself. We have powerful tools that can remove any blockages such as hair and soap scums that have accumulated for years. 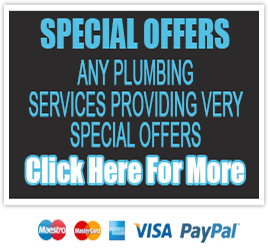 While we are skilled in drain unblocking for the bathroom, we also have the experience for all the other parts of your home including kitchen, toilets and the general plumbing for the home. Whether using manual or automatic power tools, our dedication to getting the job done with speed and with skills is always the same. 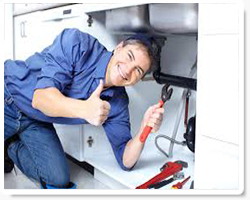 If you have a nagging bathroom sink drain that is slow, let us know and in minutes this problem will be in your past. You shouldn’t have to persevere this rather annoying and inconvenient drag of your water drainage. We can take care of it once and for all. You could have a broken pipe. One of the symptoms might be slow drains or what appears to be blockage. Our drain repair will be able to use some tough and sophisticated diagnostics tools to find out the root cause of your blockage and help take care of it. Our services are available in Zip Codes 77375, 77389, 77354, 77380, 77381.